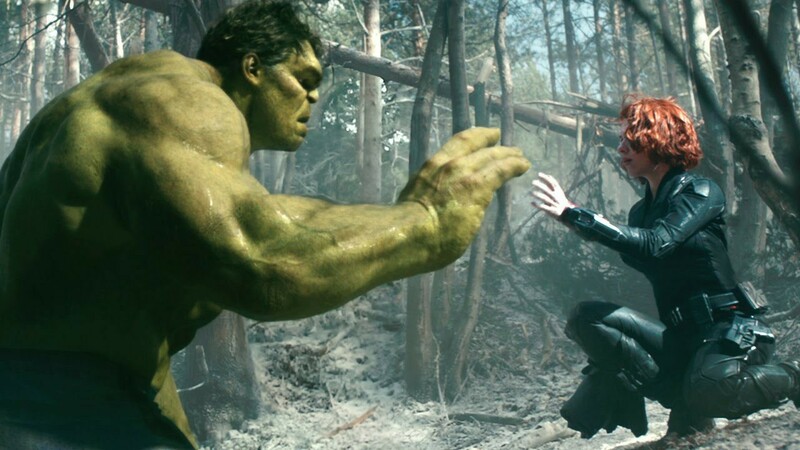 One of the most head-scratching developments of the Marvel Cinematic Universe occurred in 2015’s Avengers: Age of Ultron, when Bruce Banner and Natasha Romanoff got together. There had seemingly not been any romantic tension between the pair during the previous solitary meeting in The Avengers, and it looked like Natasha was being set up with either Hawkeye or Captain American before that. Of course, the couple didn’t last long, as Hulk went sailing off into space at the end of the movie – the result of which we’ll see in November’s Thor: Ragnarok. When Banner and Black Widow finally reunite in next year’s Avengers: Infinity War, though, it doesn’t look like roses and chocolates will be on the horizon. Speaking to Bravo TV, Johansson hinted that the character’s relationship mirrors her own real-life relationship issues. In case you didn’t know, what Johansson is referring to here is her split from her husband, art dealer Romain Dauriac, last summer. The pair have since filed for divorce and are currently engaged in a legal battle over the custody of their daughter. Circling back to Earth’s Mightiest Heroes though, and it’s interesting that the Banner/Widow relationship will apparently break apart in Infinity War. Was this pairing something only Joss Whedon was interested in and, now that the Russo brothers have the reigns of the Avengers movies it’s being written out? Or have the directors noted the negative reaction the couple saw in Ultron and decided to end that plotline? We’ll likely never know, but feel free to speculate in the usual place. Avengers: Infinity War descends into theaters on May 4th, 2018. It’ll be followed in quick succession by the as-yet-untitled Avengers 4, which itself will herald news of the studio’s Phase 4 – Captain Marvel included.